We are dedicated to serving excellence to people who want meals that are healthy, tasty and fresh. We strive to give our customers the best experience possible. Using only the freshest ingredients and serving them in a warm, comfortable atmosphere. 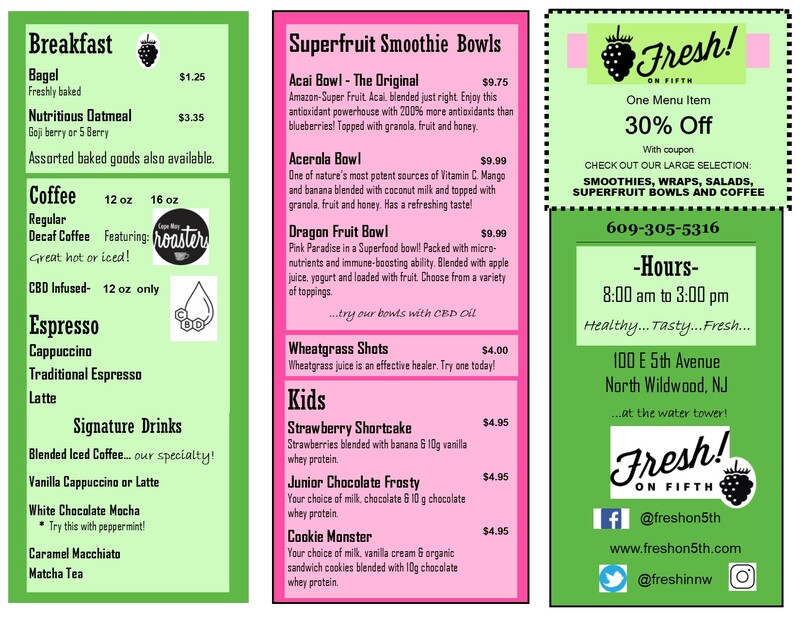 Enjoy our smoothies, salads, wraps and panini's. Even though we’re a small restaurant, there is nothing small about our service and quality.